Paid proxy servers from known service providers are hosted on powerful and stable servers to secure fault tolerance and continuous, almost uninterrupted system uptime. However, there are situations where after gaining access to a paid account, the user wants to test the proxy to make sure that the proxy service is working efficiently. Most often, an inexperienced user finds it difficult to test a proxy. This is because not every service provider explains in detail how to do it correctly, so users end up repeating the same mistakes in 90% of cases. In this article, we’ll point out the basic mistakes and tell you how to test a proxy server by yourself before contacting customer support. 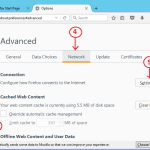 Working IP address is that address you want to use to work with the proxy server. This could be the IP address of your home router or that of a virtual / dedicated server. The authentication IP is that address you are required to specify in the control panel of the proxy service. 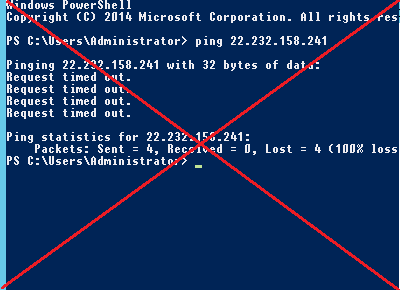 Your proxy server won’t function if these two IP addresses are different. This problem is very often common among users with dynamic IP address that changes each time the router is rebooted, or those whose Internet service provider changes the IP address every 24 hours. 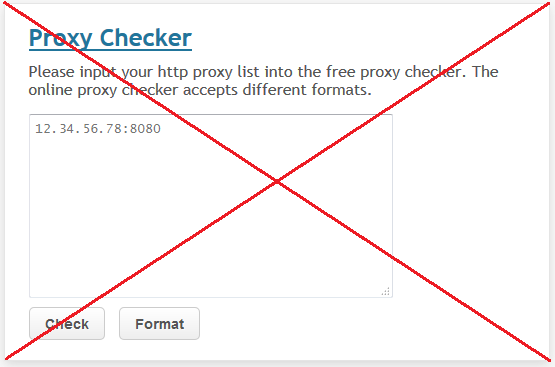 Important: online checkers can only be used to check free proxy services that do not require IP-based authentication. Sometimes this works and sometimes it doesn’t. It can be applied selectively to diagnose the server’s connectivity and remote access, but you shouldn't have 100% trust on this method because a request may be blocked on one section of the route, for example, by your internet service provider or hosting provider. 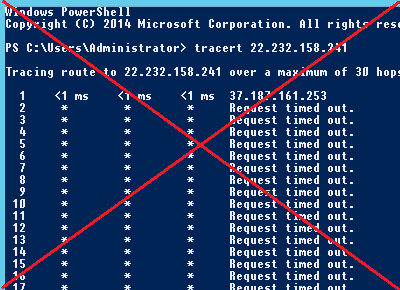 Important: Console queries ping and tracert are unreliable for proxy testing. 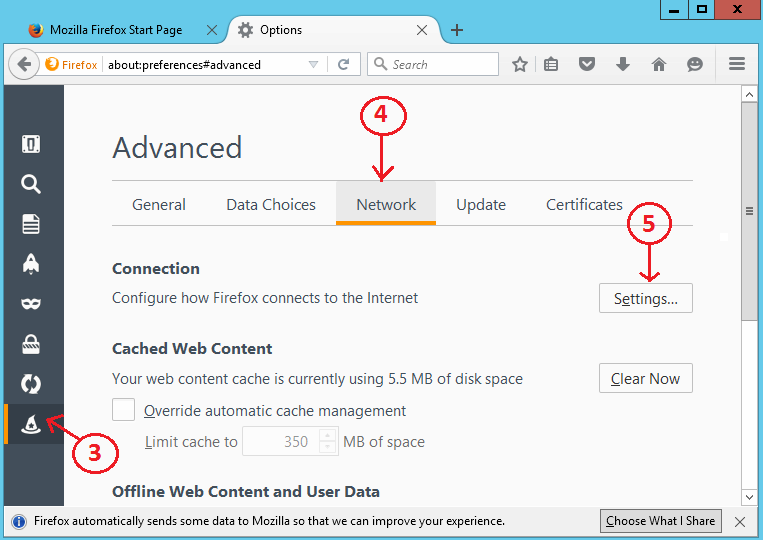 In order to – with absolute certainty – be sure that the server is functioning efficiently, the best test to carry out is the Internet browser test. 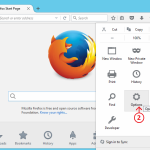 For Windows users, we recommend that the test be carried out not on Internet Explorer but on third-party browsers, such as Mozilla Firefox or Google Chrome. 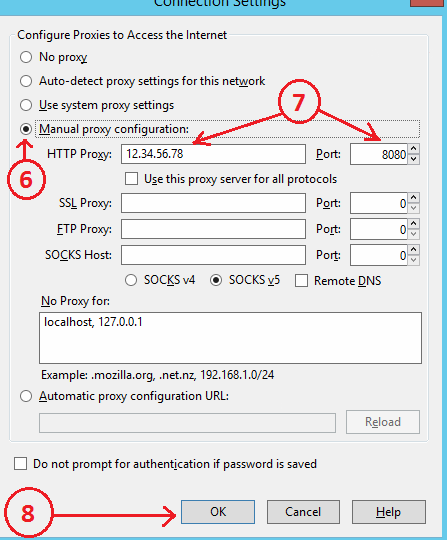 If your proxy provider allows connection without authentication by login and password, then it is best to use this option. We recommend you use the program Proxifier. The 30-day demo version will be enough for the test. 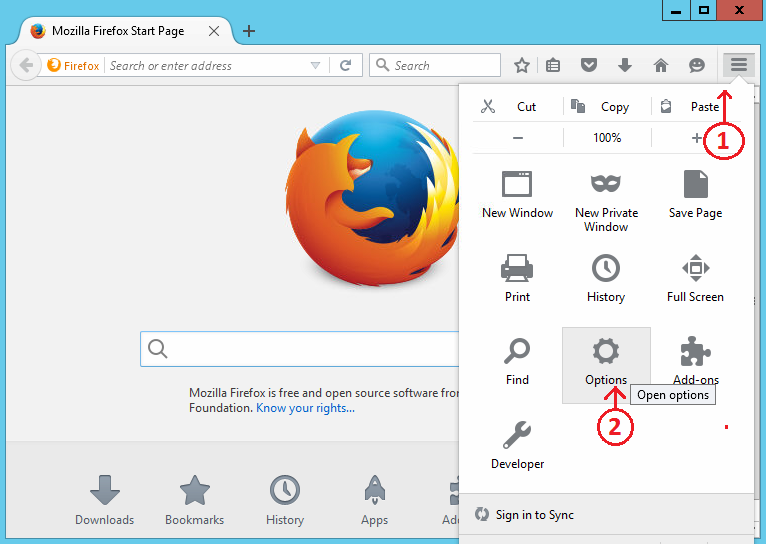 Before starting the test, make sure that such apps as Skype, XAMPP and others using the same ports as Proxifier are not running on your computer.